Ashley Quarterman, the newest member of Charnley & Røstvold, is a wonderful addition to the team. A transplant from New Orleans, Ashley and her husband, Ryan, drove from Louisiana to San Juan Capistrano to experience the many beauties and treasures they found hidden along the way. Their favorite was definitely the Desert View Tower in Jacumba, where Ashley absentmindedly began to play Beethoven’s “Pathétique” on one of the many pianos lining the walls. The owner, who had not shown himself previously, burst around a corner and shouted, “Too fast!” That day, Ashley was taught how to play Beethoven “with deep emotion” by the eccentric and friendly proprietor. Finding hidden beauty and adapting to new places are talents of Ashley’s. She credits her ability to adapt to new places to growing up on military bases. With her inquisitive nature and appetite for learning new things, it’s not surprising she can speak a few key phrases in Croatian, and can sing the entirety of Severina’s “Nedostajes Mi” at Karaoke Nights without even glancing at the screen. 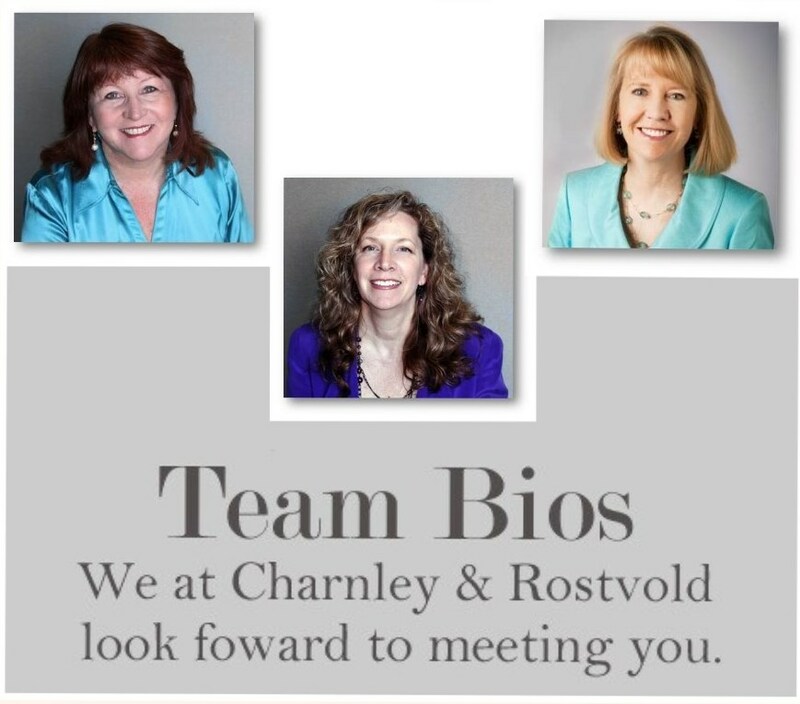 Ashley brings to Charnley & Røstvold her experience in providing sparkling client service, impressive teamwork, and an organized, analytical and calm approach to working efficiently. Her ability to juggle several balls at once benefits the team greatly. A born mediator and investigator, Ashley is most often the person running toward a problem instead of away from it. Her tendency to adapt easily, her natural empathy and keen awareness shine through in her interactions with both our team and clients. Never one to sit and wait for life to come to her, Ashley’s experiences attest to her natural curiosity and her need for constant learning. 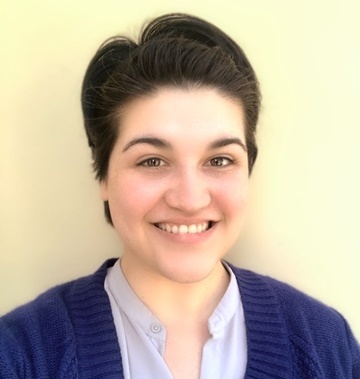 Her accomplishments include: running her own handmade accessory company, fostering her young cousin, volunteering time to co-facilitate courses for New Orleans Free School, and working toward a Bachelor’s Degree in Anthropology. All while becoming a wise and patient mother to her beautiful, energetic and equally curious daughter, Talia Rose.